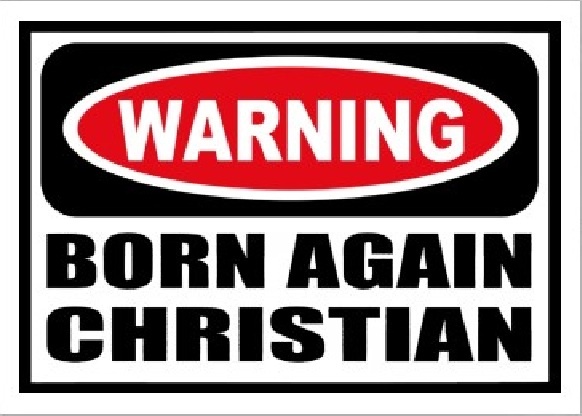 In Christ we are born again! Unsaved people are dead in their trespasses and sins (Ephesians 2:1). Paul refers to them as sons (and daughters) of disobedience (Ephesians 2:2). The word ‘dead’ here carries the connotation of being unresponsive. Unsaved people are dead to God (all they can do is sin), but in Christ we have new life! Through Christ’s saving power we have life anew. In Christ you are dead to sin! If you are truly saved, then sin has no power over you anymore. No more than you give it. You are dead to sin. You don’t have to give in. The habit that has been plaguing you for years. The mindset you want to break so badly. That thing…those things you hope no one ever finds out about you. None of these sins can enslave you! Child of God you are dead to sin and alive in Christ. The same power that conquered sin when Christ rose from the dead lives in you!